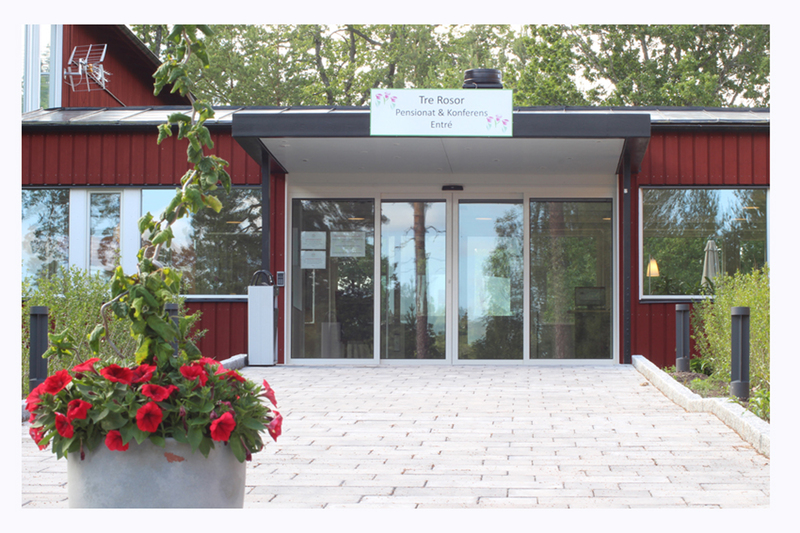 Welcome to Tre Rosor Pensionat & Konferens! Are you looking for comfortable accommodation, close to Arlanda airport? Or a new place to have lunch? Perhaps you are organizing a conference...? Either way, we have something to offer you! We have 115 hotel rooms of different kinds; economy rooms, single rooms and double rooms. 4 conference rooms with place for up to 40 participants. And a restaurant which offers lunch Monday-Friday, as well as breakfast and also dinner for groups. Have a nice day, hope to see you here in the future!